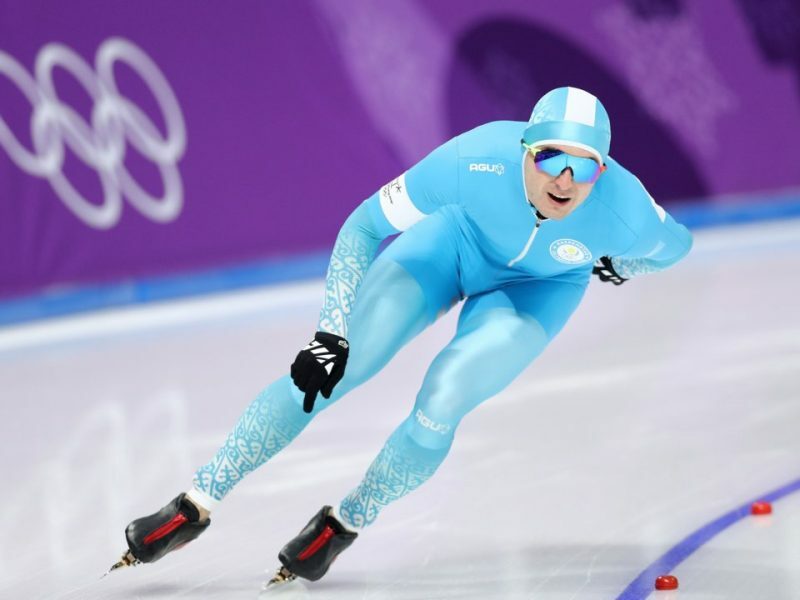 Speed skaters from Kazakhstan in hot bright blue spandex suits. 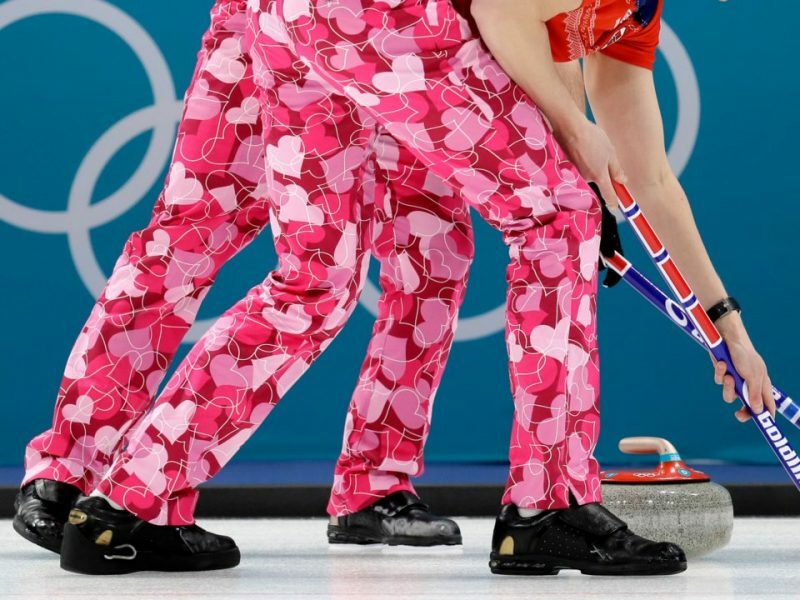 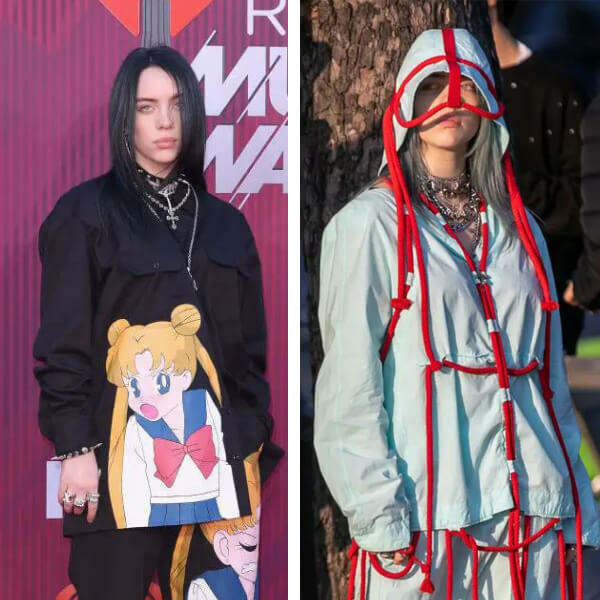 And their amazing Valentine’s Day heart-print pants that rocked the Games. 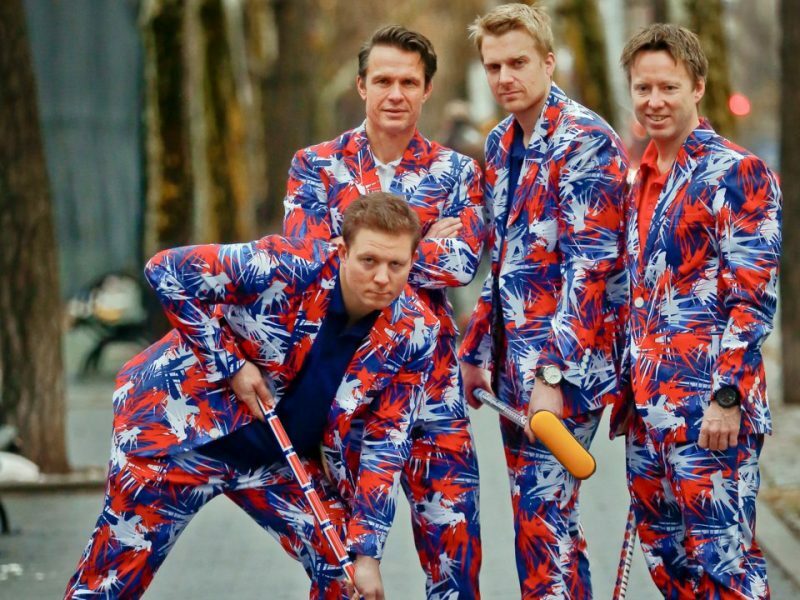 The Mexican Olympic ski team honored the Day of the Dead with unique uniforms decorated with skeletons. 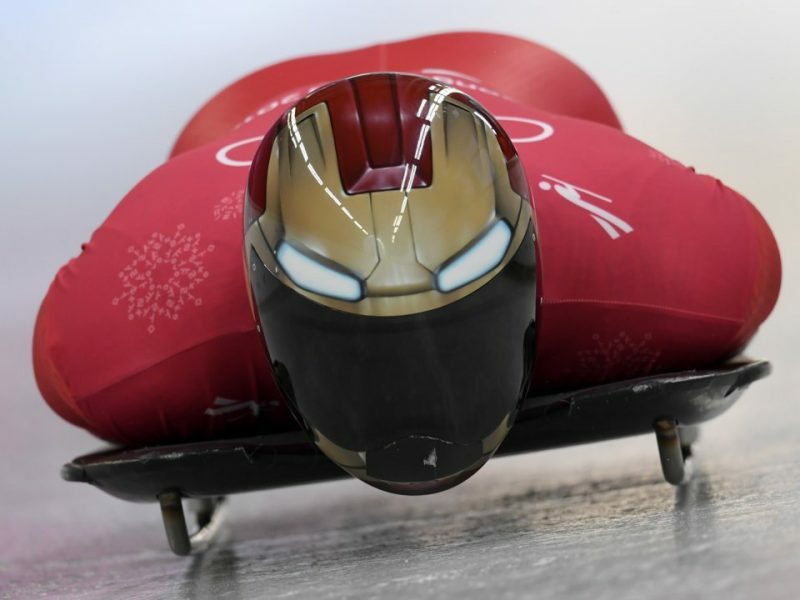 Marvelous helmet of South Korean skeleton racer that is designed to look like Iron Man’s mask. 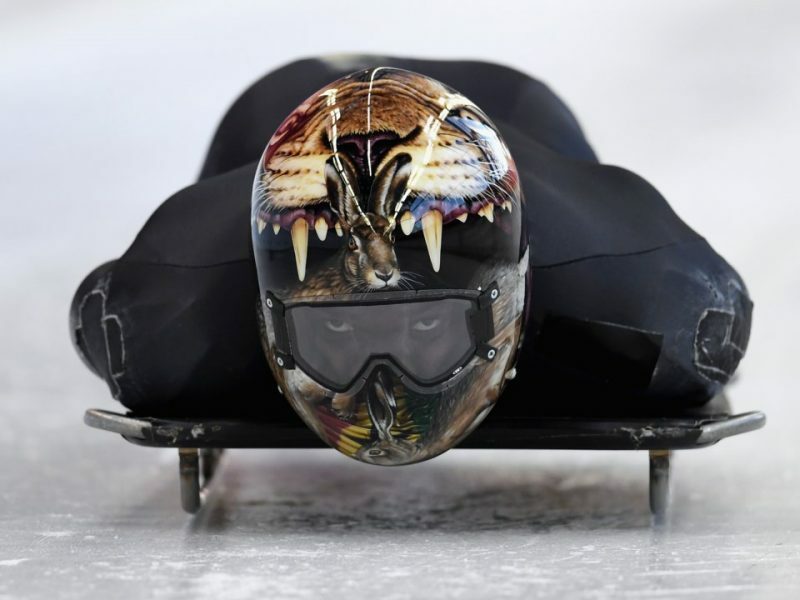 The real drama is could be seen on this skeleton racer’s helmet with a rabbit trying to escape from the jaws of a lion.